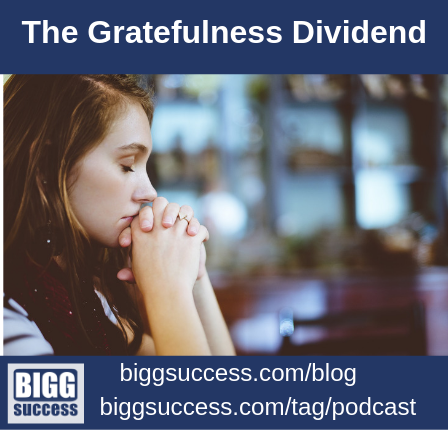 A gratefulness dividend flows to those who fight off abundance denial. 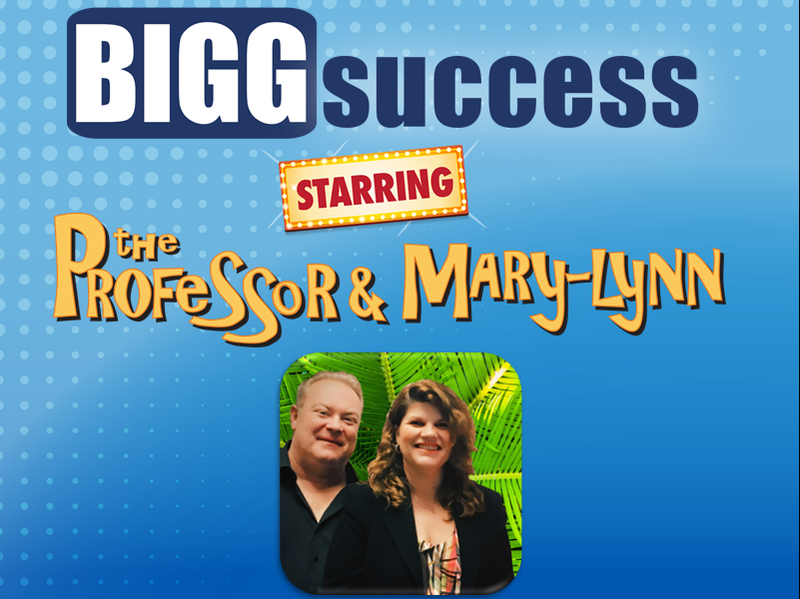 We discussed abundance denial and the Gratefulness Dividend on The BIGG Success Show today. Here’s a summary of that discussion. This show was inspired by a book by Gregg Easterbrook called The Progress Paradox: How Life Gets Better While People Feel Worse. 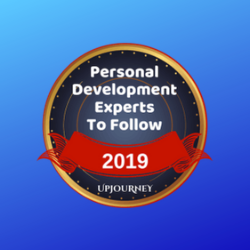 * He coined the phrase “abundance denial.” We discovered his book when we did our show on the hedonic treadmill. It’s easy to complain. The two of us fight the urge. So this episode was done as a reminder to us. We hope it helps you as well. 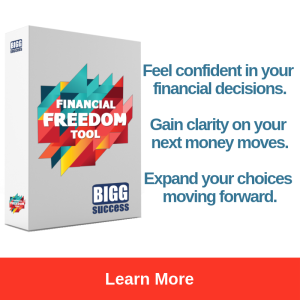 So, let’s look at how to fight off abundance denial and reap the rewards of gratitude.